1. Those chocolate dipped brownies in my last post were brought to a luncheon at the school for the teachers. 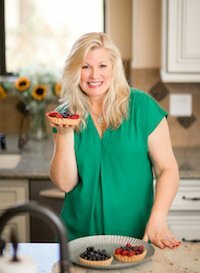 I also had planned to make Martha Stewart’s Creamy Fudge Hearts, and though I’ve made many a fudge recipe with success, the fudge turned out to be hard as a rock. 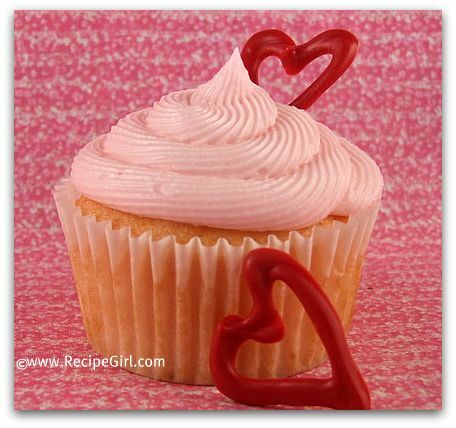 Plan B: I brought these instead: White Cupcakes with Pink Buttercream Icing. My son asked if I would make something special for his classmates- something he could include with his valentines. I decided on a heart-shaped chocolate mold. I melted various colors and created chocolate pops with different color combos. Finally, I volunteered to make some cookies for the classroom Valentine party. I agonized over what kind to make… heart shaped sugar cookies… plain old chocolate chip… and then it came to me. I decided on heart-shaped chocolate chip cookies dunked in chocolate. Since kids can’t differentiate one chocolate chip cookie from another, I went with the good ‘ol Toll House recipe. Double the batch, and spread the cookie dough into a greased half-sheet pan (baked at 375 degrees F. for about 20 minutes). 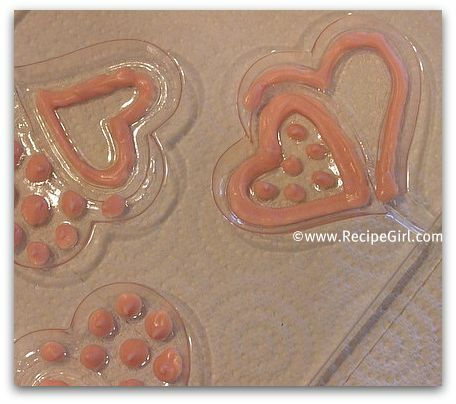 While still warm, cut into the baked dough with a heart cookie cutter- about 2 1/2 inches (just make the cuts- don’t pull the cookies out yet). 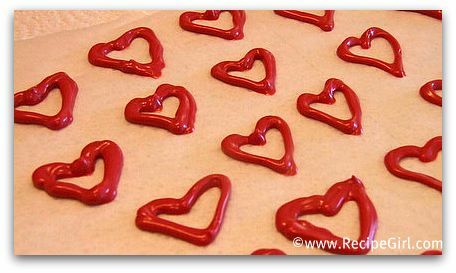 Let the big batch of heart-imprinted cookies set for a while- then place the pan in the refrigerator to speed up the cooling. When cool, they’re easy to break apart. Save the hearts (I got 24) and place all of the extra scraps & crumbles aside for nibbling (as well as topping ice cream!) 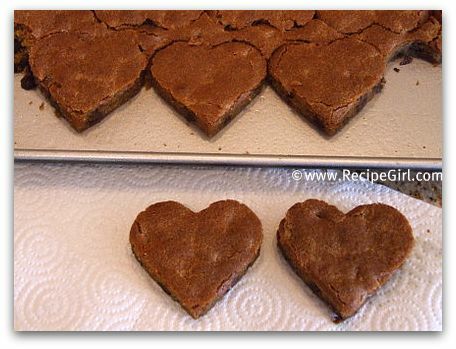 If you plan to dip them in chocolate, place all of the heart shaped cookies in the freezer until they’re nice and firm. Melt desired chocolate for dipping. I used bittersweet chocolate chips w/ a dollop of shortening (makes it smooth and thin for dipping). Grab the bottom of the cookie and dunk the top into the chocolate. 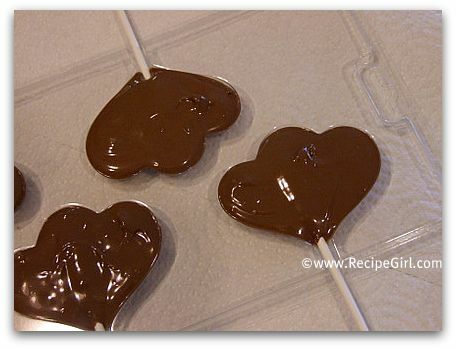 Flip over onto a rack and let sit until chocolate dries completely. P.S. No nibbling was had in the making of any of the aforementioned treats! 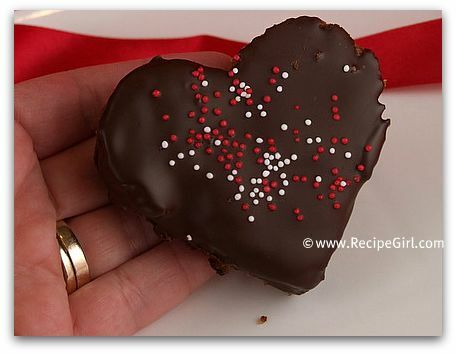 Chocolate- Dipped Brownies... for Your Valentine! 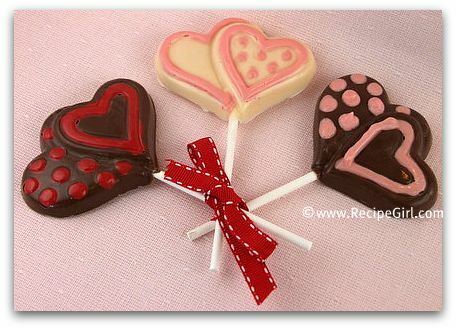 I REALLY would like to make the chocolate pops on a stick. I’ve never done anything like that & would appreciate ANY input. All I did was purchase the plastic molds at a baking supply shop, then melted chocolate and poured it into the molds, added sticks, let it set. It was that simple! 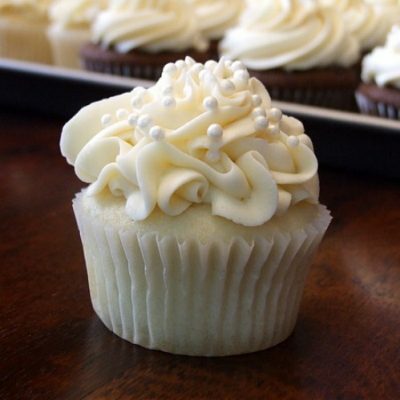 I don’t know how you make these fabulous treats without tasting! Great will power!! Everything looks amazing! Happy V-day! I’m with you on the no more heart shape things! But I do have to admit that everything looks so cute and adorable! Whata did you do with the hard fudge? 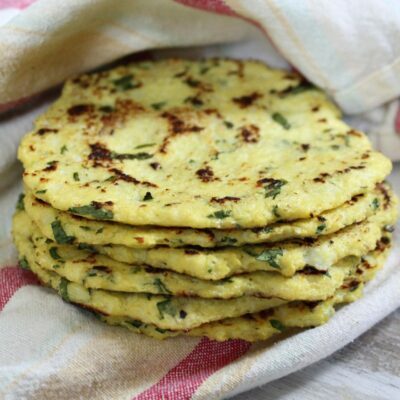 I once made one really hard but was able to grate it and eat it with ice cream! You are simply amazing. i would be face down in all that choco!! Happy Valentines day AND congrats on your willpower! I made your balsamic rosemary pork tenderloin last night! It was amazing, so tasty, moist and easy! 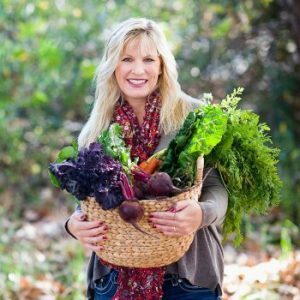 Will def e making again – I have also passed the recipe on to my friend! Such fabulous ideas!!! They all look so great! Thanks! Happy Valentines Day! Lori, what a great idea. I love homemade gifts and I bet the kids just loved those cookies for Valentines. I’m so impressed that you managed not to nibble! Good for you (I do hope you give yourself some little reward on Valentine’s)! Love all of your creative ideas. I was browsing through a whole slew of apeels yesterday in a nearby baking store, but was unsure of what kind of flavor they would have…just white chocolate?? I did the same thing, committing to a lot of goodie baking. You are a strong woman to have not nibbled on anything! 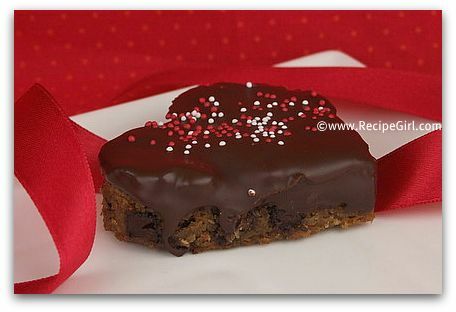 Love the dipped cookie bars. Kudos to you for not sampling! That is always my downfall. Everything looks wonderful, congrats for getting it all done! how many nice treats. I epecially love the cupcakes with the red heart 🙂 too cute! I fell a victim to these scrumptious out of the ordinary cookie! While helping out for the V-day party in Mrs. B’s class, all the adults were drooling over your cookies and hoping there would be some leftover for them! A few of us were lucky enough to sneak a sample. I got wind of your website and had to take a peek. Thanks for sharing such a yummy creative idea.